Thank you for visiting the BuildBlock Training Portal. 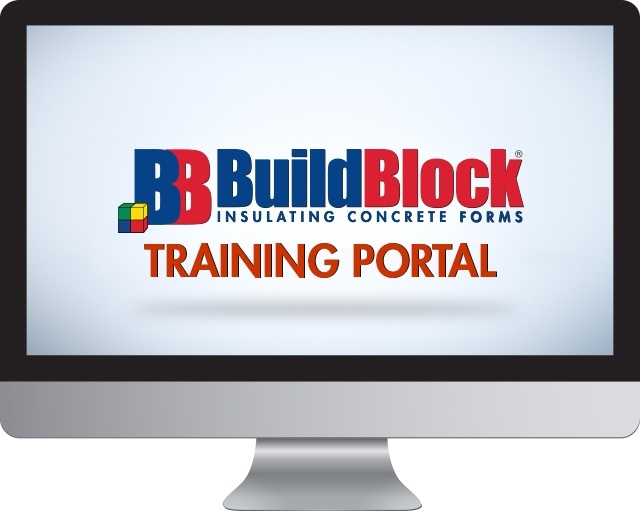 To access our training materials, please login with your username and password. If you do not already have an account, click the register button below.